Tamron Lens-4, originally uploaded by captured by jOsephine Ki. Only 6 months new well cared for. Purchased at Georges in the city for $799 (AUD) ! 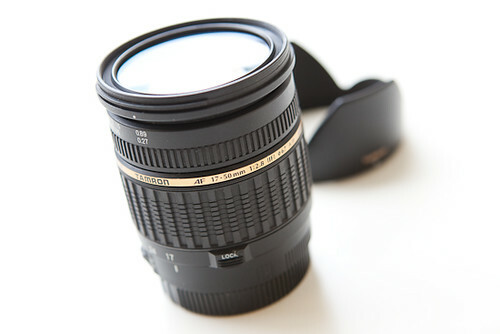 Selling as had upgraded to the Canon F2.8L 24-70mm lens thereafter and well… enough said! Lens mainly used to shoot concerts and events – brilliant in low light condition with objects singing / dancing / or intoxicated and swaying. There IS a small scratch (on the outside casing nowhere near the lens) but does not affect the quality of the images at all. For more images, check out here. 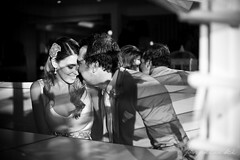 Feel free to email me if you want to check out the awesomeness of the Tamron in all its glory! This entry was posted in products and tagged lens, photography, product, product photography, sale, secondhand, Tamron. Bookmark the permalink. i wanna know, compare tamron with canon lens itself, is it hava a big different?? coz i’m not sure with another lens except canon :P..